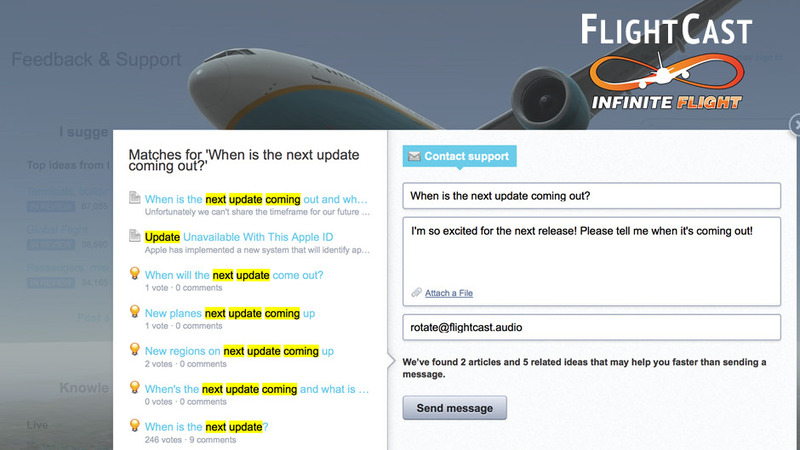 David Israel is the community manager for Infinite Flight, as well as Test Pilot, and head of technical and customer support. It can be a thankless job, one thing is for sure; this guy loves his job! 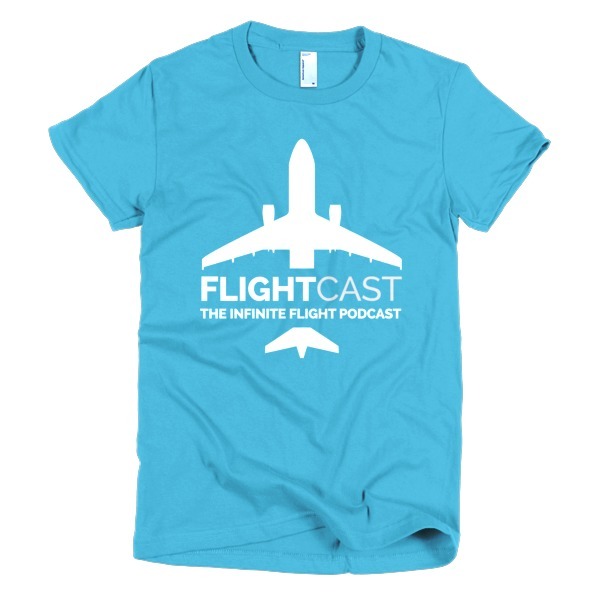 In this episode, Jason talks to David about what goes on behind the scenes with Infinite Flight tech support, and gives some great troubleshooting tips along the way. Awesome Podcast! Great to learn these things about our Community Manager and Customer Service Provider! 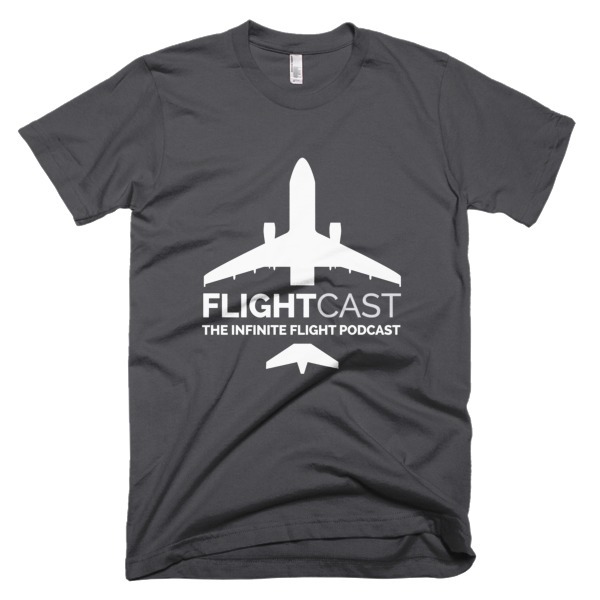 Great knowing more about the Infinite Flight Team! Keep it up David, great work. Awesome podcast Jason! Take tomorrow off! Haha… Thanks Zach. I wish! I’m glad to have seen so many great comments. Thanks to everybody for all the awesome replies and messages. I had fun chatting with Jason. These are great podcasts! Great information, even for veteran pilots (like myself). I’ve had infinite flight since it just came out for IOS. Just like David! The app has grown so much! Great job everyone!